It takes the form of alledged martial infidelity,denial to submit an arranged marriage. The women are being raped while demanding for their divorce to their husbands. They are barely living through a strict maintenance of an honor code in order to save women chastity. Women must stick around by socially restrictive, cultural practice appertaining to women\’s status like family (Izat) and the practice of ( pardah ). A saying take place when wealth is lost nothing is lost, when health is lost something is lost but when honor is lost everything is lost. Women protect honor by modesty and men by masculinity. The cultural judge behind honor when a woman does something that the community perceives as immodest but than surely the men in her family must uphold their masculinity and regain the family honor by killing that woman. There are the enormous cultural characteristics that contribute honor including a strong disdain for death. Because of this, the perpectrator of honor killing is highly regarded in the community because of there courage and what they had to endure through with killing another is worse than death itself. 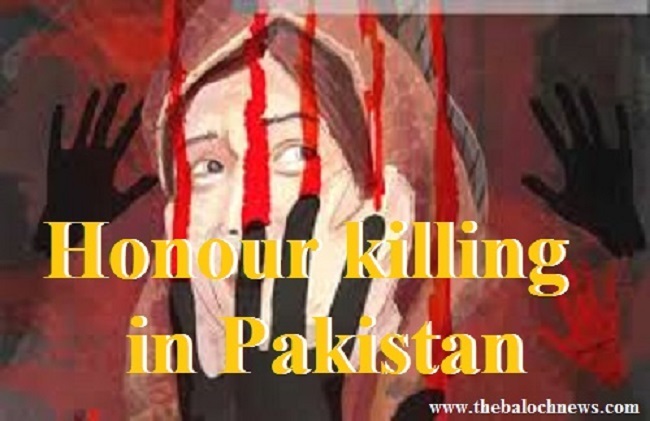 On the next side we have suffered multiple honor killings and one of the most publicized honor killing case commited in Pakistan that Samia Sarwar wast murdered by her family in Lahore. As Sarwar sought for divorce from her cousin but her family arranged her murder after the shame felt in her attempt to marry a man of her own choice. The police did not make any arrest and pursue prosecution because of their highly well know in political circles. 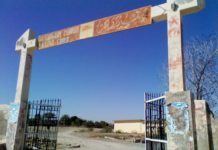 Another case was reported on 27 April 2009, that Ayam Udas a pashtun singer from peshawar was shot to death apparently by her two brothers who viewed her devorce remarriage and their career as damaging to family honor, but no one was prosecuted. 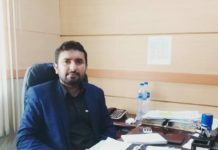 And there are multiple such cases of honor killings and the failure of the authorities is to prevent these killings by investigating and punishing the prosecutors. Finally Honor killings are supposed to be prosecuted as ordinary murder but the police often ignore it so this act will not work unless the public is committed to condemning and ending the violence.